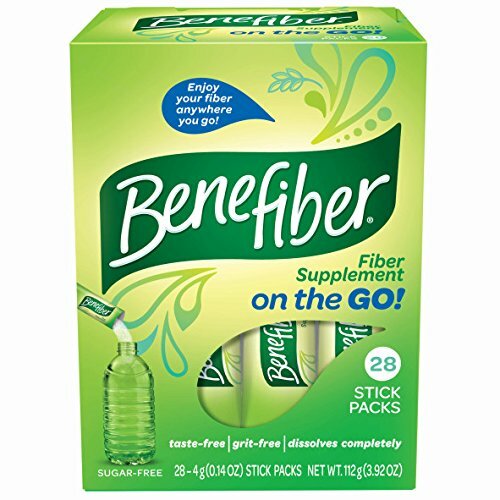 Ready Fiber is the world's first all-natural, 100% soluble clear liquid fiber supplement. 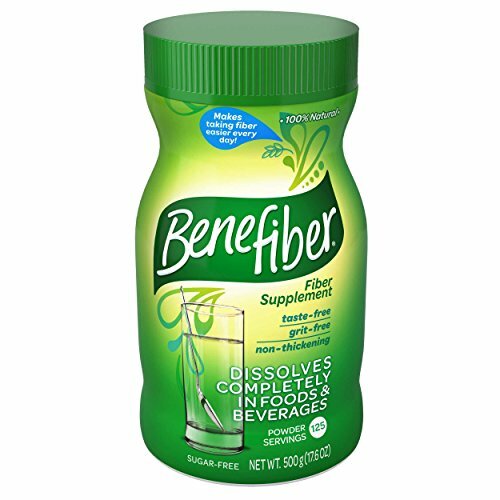 Every ounce delivers 12 grams of fiber - more than most fiber supplements provide in 4 to 5 servings! 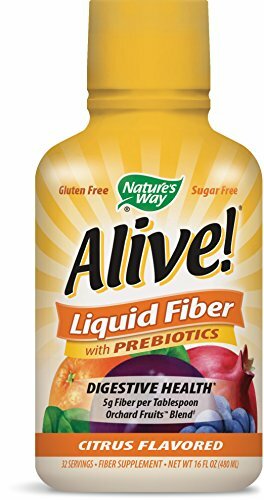 Ready Fiber's taste-free and non-thickening liquid is ready-to-use with NO mixing or water required, or can be added to ANY hot or cold food or beverage. Finally, the days of gritty powders, hand-fulls of pills and gunked up glasses are over! 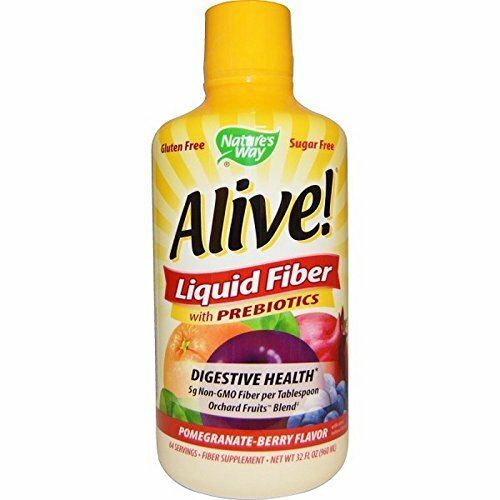 Trace Minerals Fiber is an excellent dietary supplement that is gluten-free source of dietary fiber and prebiotics to promote digestive health. 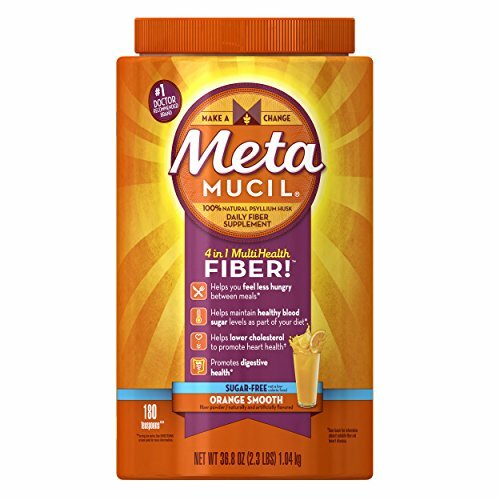 Includes 100 mg of our orchard fruits blend fruit powders; pomegranate seed, plum, pear, apple, strawberry, açaí extract whole palm fruit, grape juice, cranberry, cherry, blueberry, apricot, papaya, orange and pineapple. Shopping Results for "Liquid Fiber Supplement"